Best of the South Series! 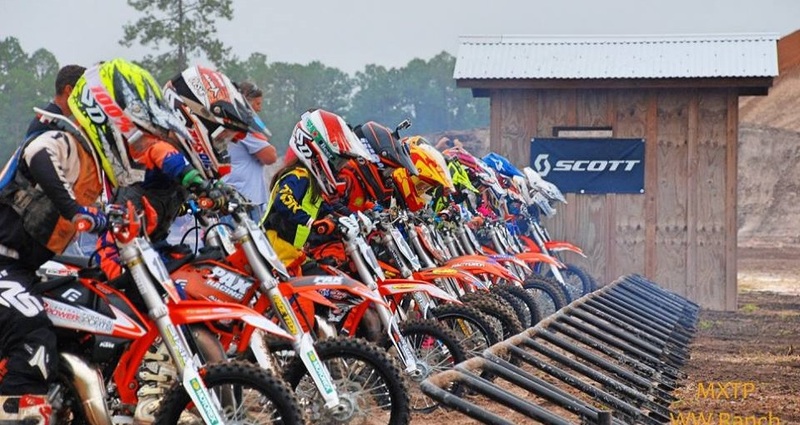 This is the start of a new chapter in our area of North Florida and South Georgia for grassroots motocross. We will reunite the racers form this area, create competition and have fun doing it. BOSS stands for Best Of the South Series. All champions will get a set of race gear and at least a 5 foot tall trophy with other contengencies. 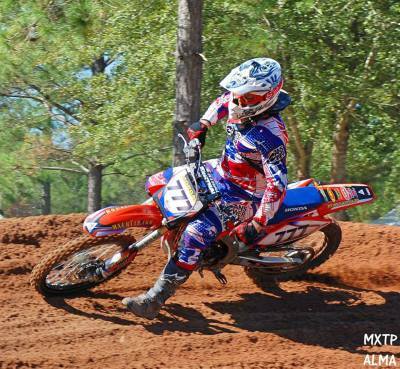 Tracks are Alma MX Park, Dirtfarm MX Park, Sunshine State MX Park, Waldo MX Park and NFMX. 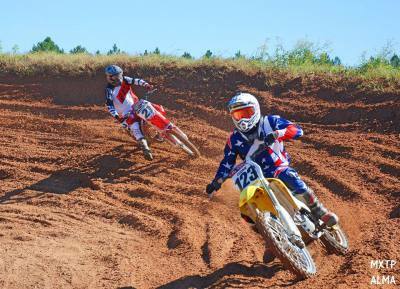 Hole Shot T-shirts will be given out at every round for the first set of Moto's. The 2019 BOSS Series schedule is now posted, also check the classes they have been updated. Once again we will have Hole Shot shirts!!! come and get em!!! 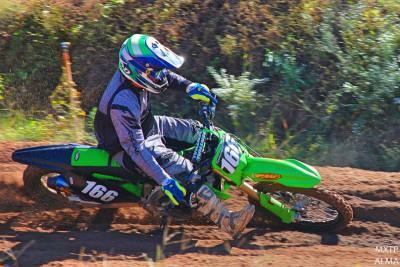 BOSS MX series is the only place you can get them!!!!!!! 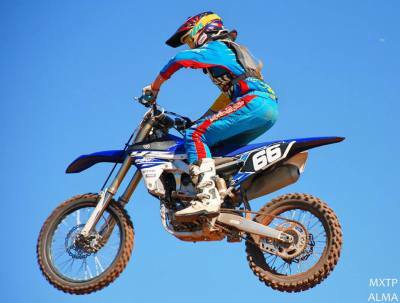 FREE- yes- FREE shirt for every first moto gate drop hole shot winner of all 6 races in the series. 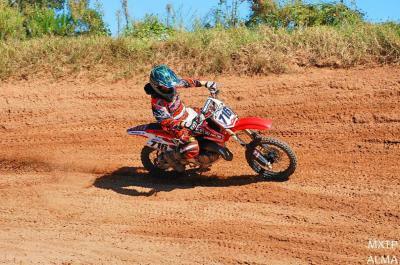 At every Track!!! 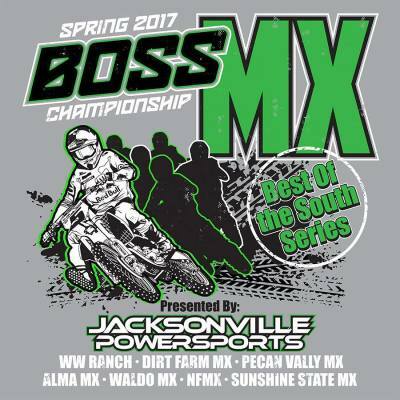 Jacksonville Power Sports is once again the Title Sponsor, providing all BOSS Champions with a full set of gear! 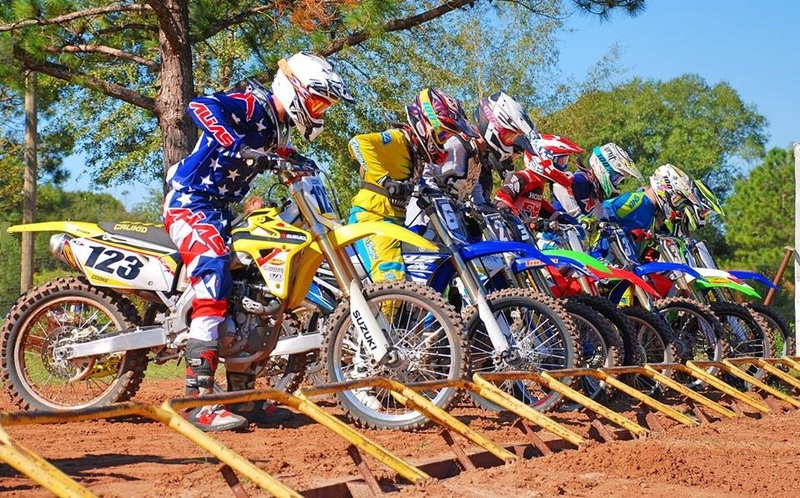 The Best in Motocross for Everyone!